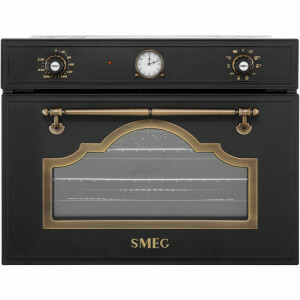 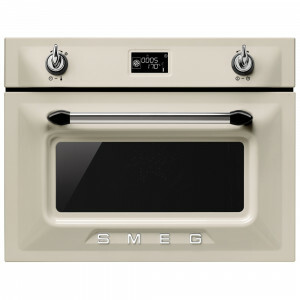 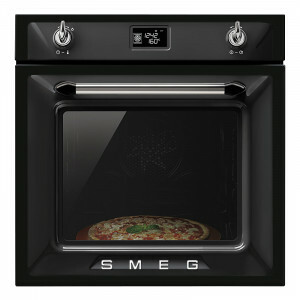 Like the retro look then the Smeg Victoria collection of built-in ovens and microwaves is for you. 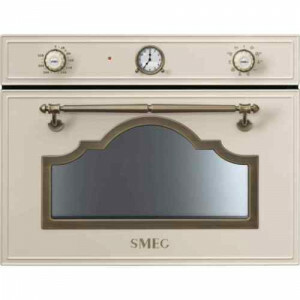 Enjoy the eye catching retro design from Smeg available in the popular finishes like stainless steel, cream,black and white. 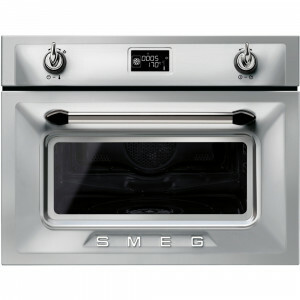 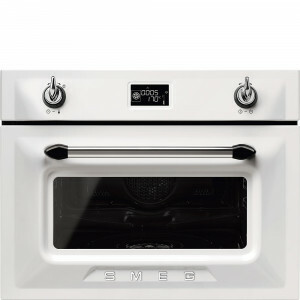 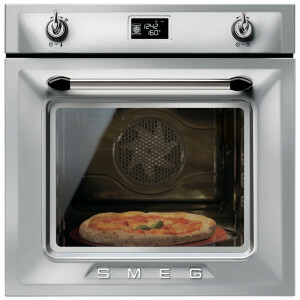 Select from a different sizes of oven - double in-column,single, microwave combination oven or even compact steam oven. 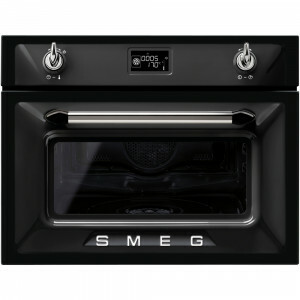 Why not opt for a pyrolitic single or compact oven this feature makes oven cleaning effortless as these types of oven are self cleaning so no need to spend hours scrubbing.